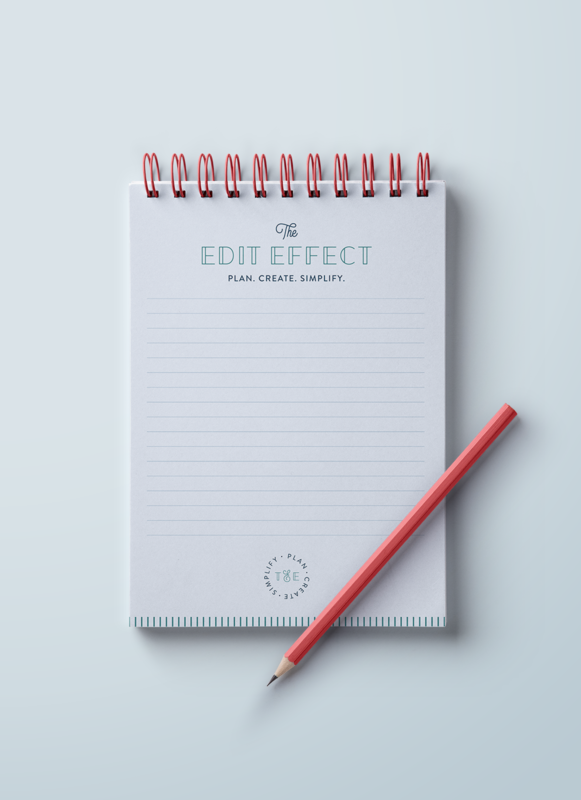 The Edit Effect offers content creation, planning, and strategy tools for busy female entrepreneurs looking to streamline and simplify their businesses and their lives. Through consultation and digital templates, The Edit Effect offer their clients expertise and organization that gives them the freedom and confidence to create content that will engage their audience and create meaningful impact. 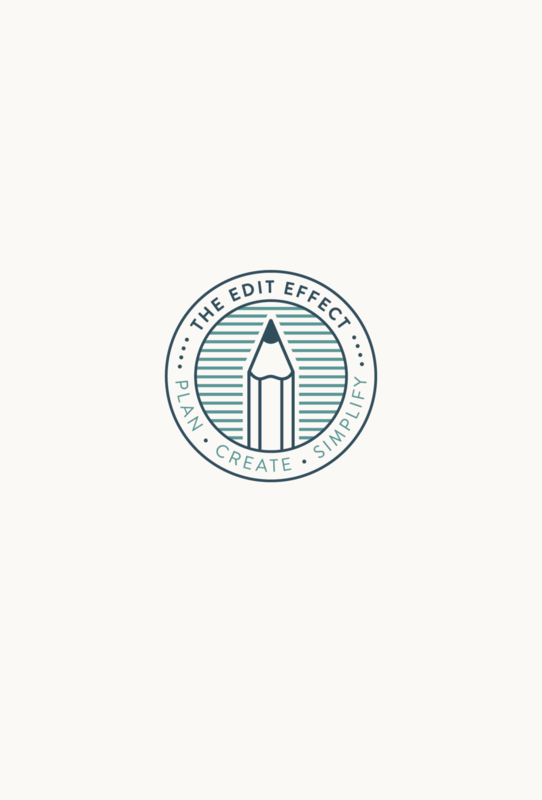 We created a vibrant brand for The Edit Effect with cheerful tones and simple, soft lines that feel feminine and tidy with a dash of creative play.